When Christmas Spills Into Advent For a long time, I thought that advent was kind of pointless. Like hanging on to VHS tapes long after the rise of Netflix. 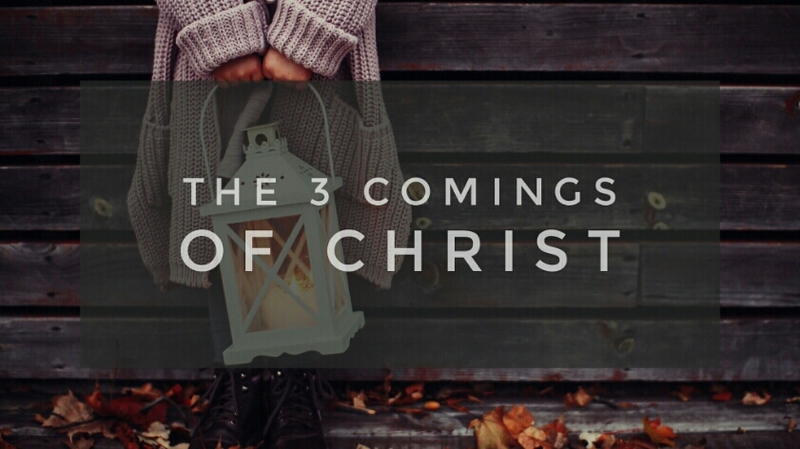 Christ has already come, 2,000 years ago, so why do we pretend like he isn’t here? Then I learnt about the three comings of Christ. Christ has come, Christ is here, Christ is coming again. In our highly consumerist culture, Christmas has tumbled into advent; consuming this contemplative time with Christmas music, tons of food and gingerbread latte’s. We forget that advent is one of the two great fasting times of the Christian calendar. It is a time of great anticipation. A time of great promise. I grew up in a highly evangelical culture, where every day is Easter. There was no space for doubt, no space for waiting, no space for weakness. We lived in the resurrection. More than conquerors in Christ. Then life kicked in and we had no words for the dark night of the soul. No language for doubt. The opening of the New Testament is often overlooked. It begins with a long list of names in traditional format – so and so beget so and so etc. Leading from Abraham to Jesus (Matthew 1:1-17). Nowadays, reading a list of names is far from interesting. 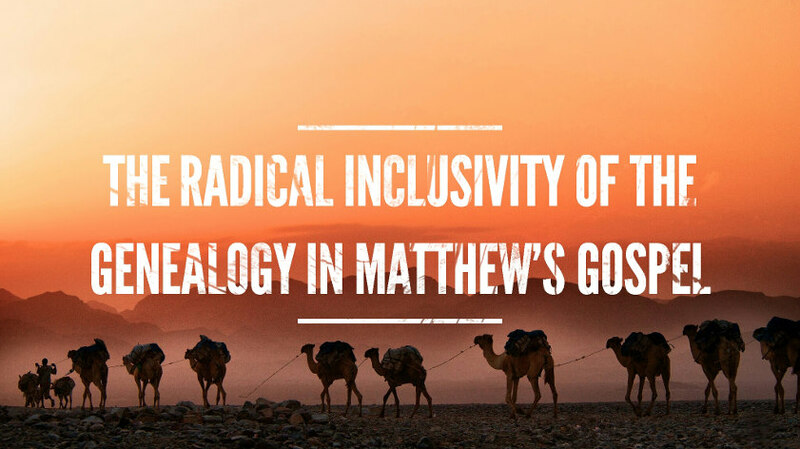 The only time we usually hear this list is around Christmas time, as we explore the birth narratives of Matthew and Luke. However, as soon as we start to peel beneath the surface of this list of names, we see a rich tapestry being revealed, full of beauty, wonder, and intrigue. Let’s delve into this beautiful tapestry and find some of the glorious patterns inside. The Inclusion of Women Genealogies were extremely important within Judaism. We see them found elsewhere within the Tanakh (Genesis 5), as well as in external sources (Jubilees 4:1-33). They helped make a claim for the person that they were leading to (in this case Jesus), a bit like a fanfare. Genealogies were traced through the male line, and include lists of each male. Rejection, Inbound Marketing, Geofencing and Why There Almost Certainly Is a God – What I learnt This Month. I have decided to start a new section for my blog – What I have learnt this month. 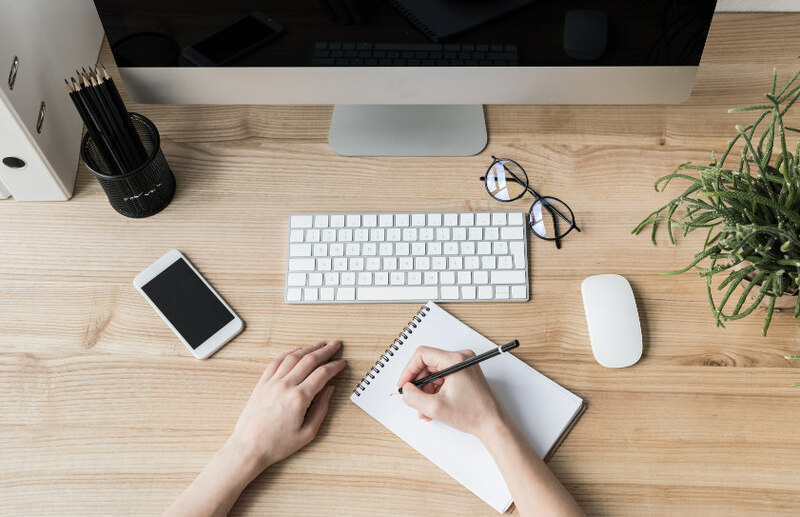 It is a great place for me to reflect upon the things that I have learnt but I hope that it will also be useful to you in finding interesting resources to help you grow. I will be covering pretty much anything I use to learn such as books, podcasts, videos, articles and courses. So what have I learnt in the month of November 2017? Rejection Proof – Book I Read This Month Most of us have an inbuilt fear of rejection. It stops us fulfilling our dreams. It inhibits our ability to act. It thwarts our goals and desires and paralyses us. We worry about humiliation and how the rejection will affect our confidence. This was also the case for Jia Jiang (who wrote this book). He desired to be an entrepreneur, but due to fear of rejection he never made the leap and continued working for someone else.